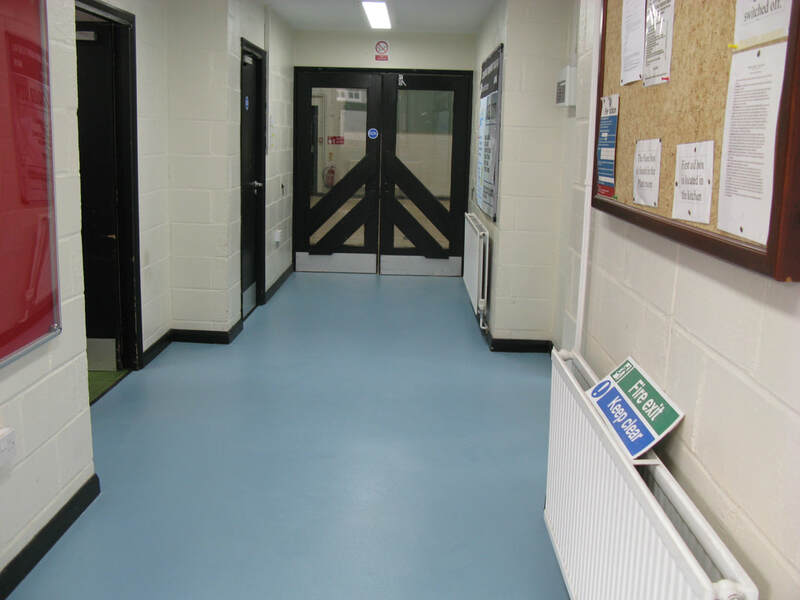 This month has seen a major update to the hall facilities to make it much more in line with the requirements of today's hirers by replacing the old worn out floors in the entrance hall, corridor and toilets with a new seamless bright, hardwearing safety flooring. 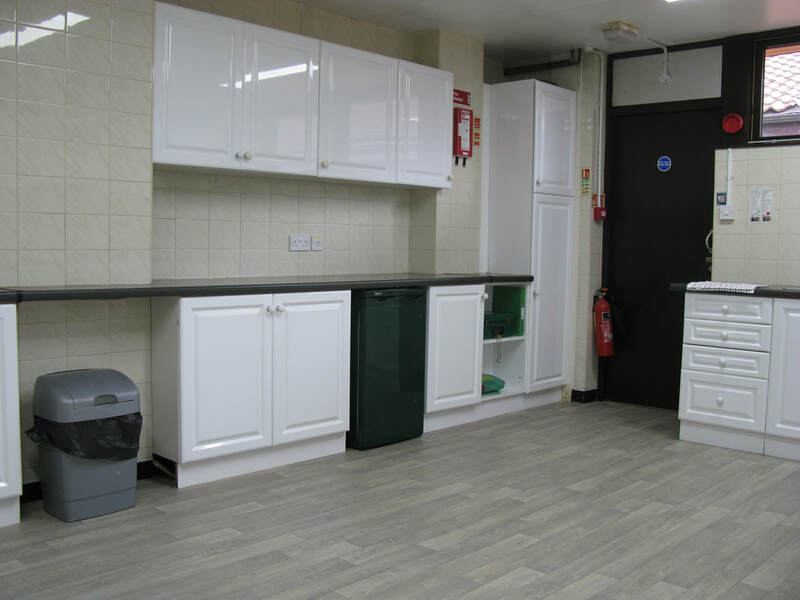 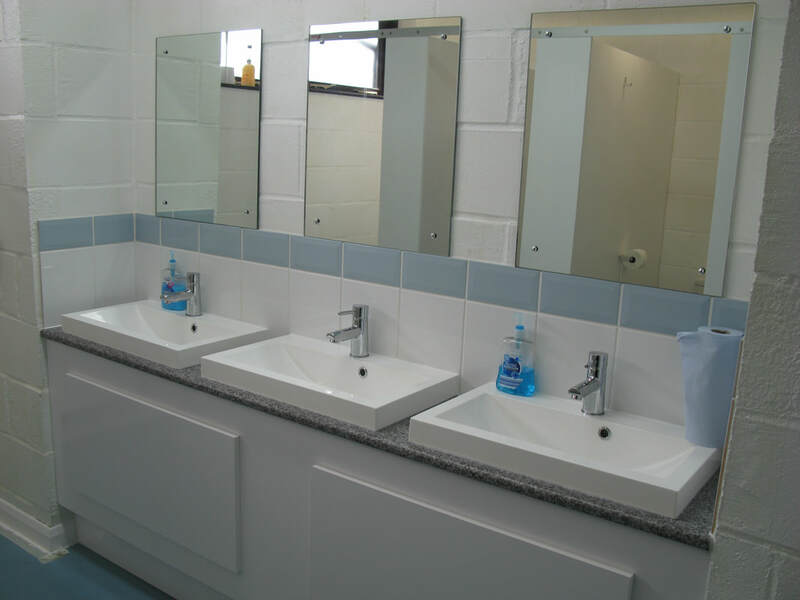 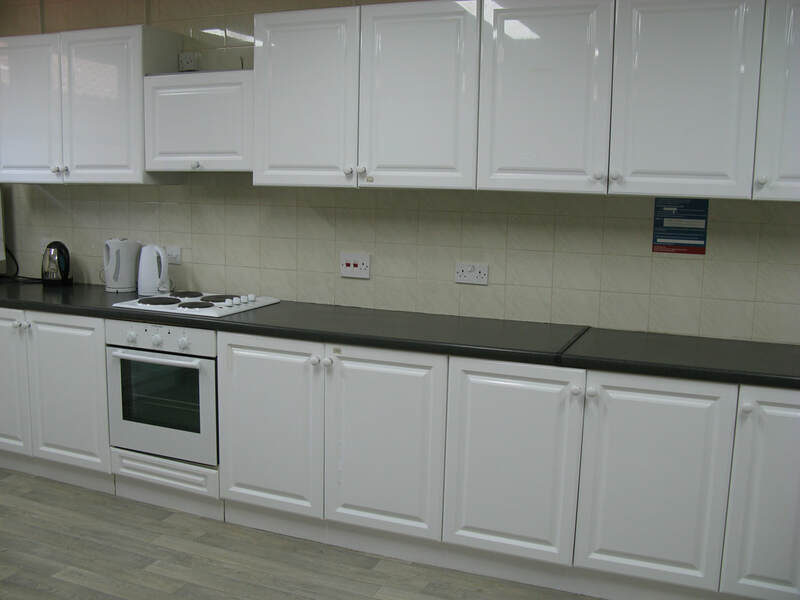 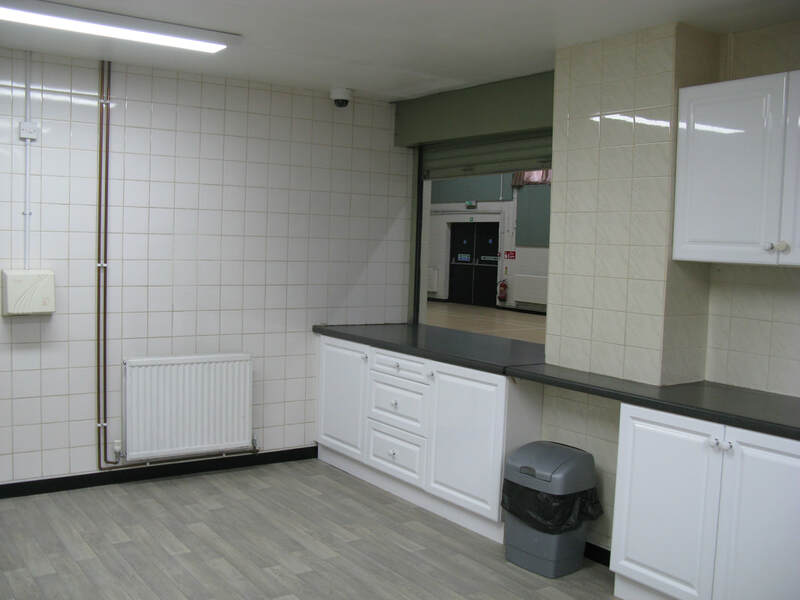 Renewing the toilets and washbasins and their redecoration plus renewing the kitchen floor with a new easy care vinyl for hygiene standards and general refurbishment making it THE venue for all your parties, activities and meetings. 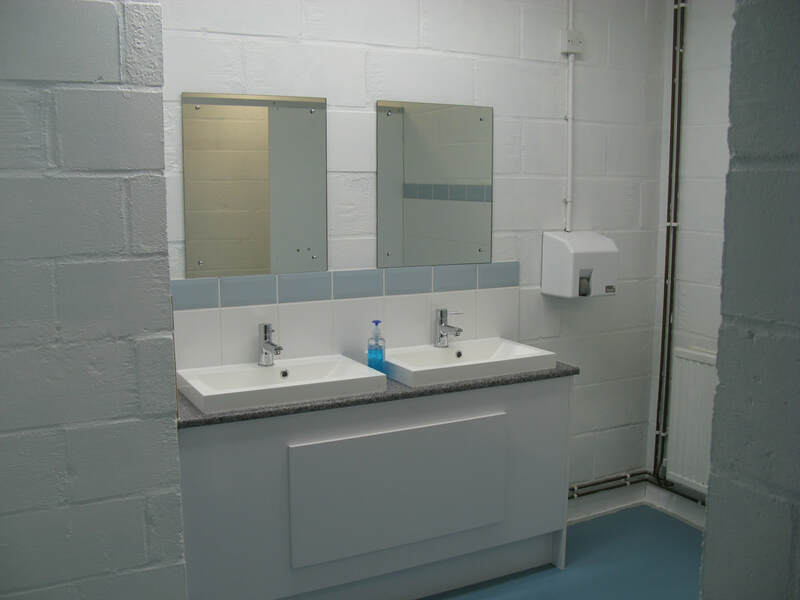 Special thanks to BH Plumbing and Heating and Wensum Point Carpets for their work involved in this update. 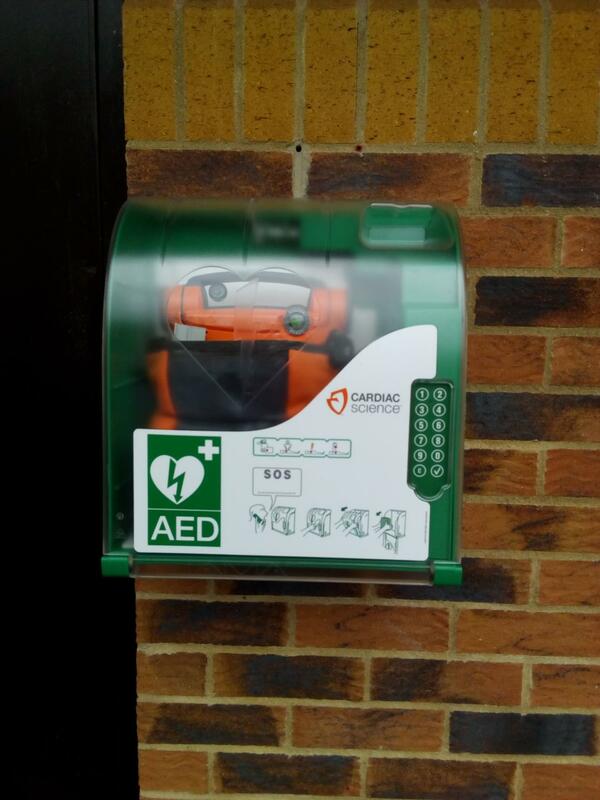 Thorpe Marriott Village Hall is a registered charity number 1006511.